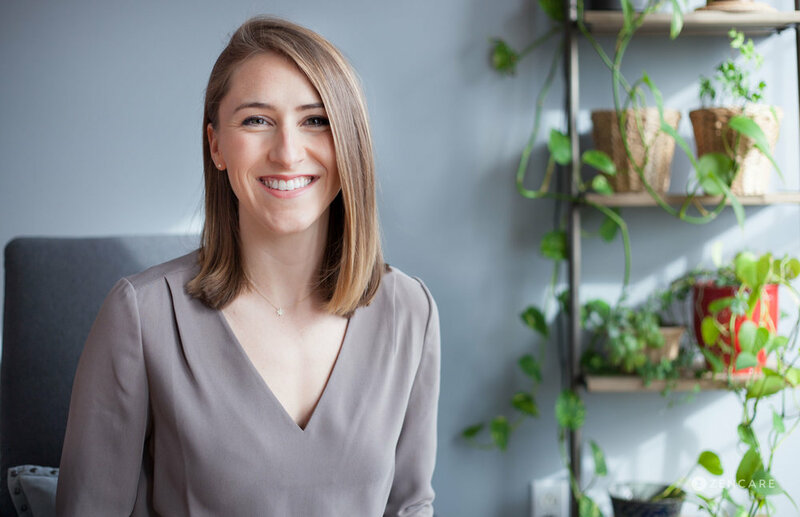 Caitlin Vinter is a Licensed Independent Clinical Social Worker in Boston, MA with expertise in women’s mental health, anxiety, mindfulness, occupational and academic stress, relationships, and life transitions. She has particular expertise in women’s mental health, wellness, and empowerment. She sees mostly young women ages 18 to 35 for anxiety, depression, stress, and relationship challenges. Caitlin also offers remote video sessions. 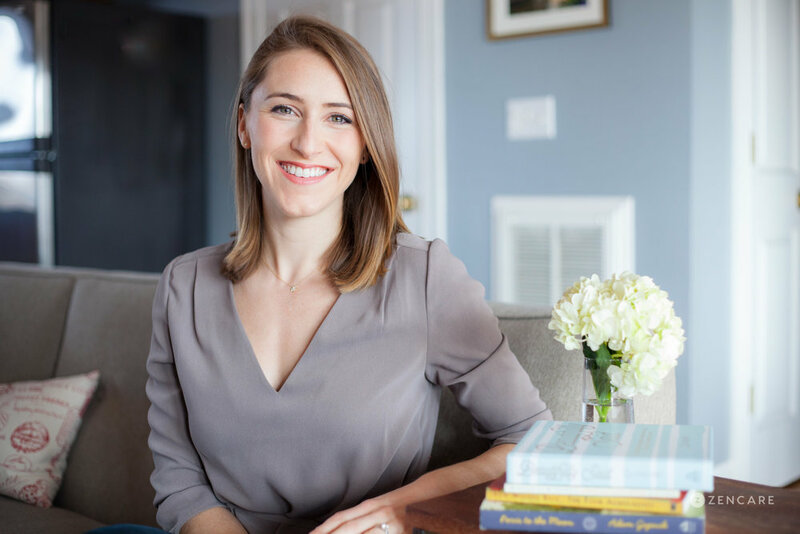 Caitlin Vinter is a therapist specializing in women's mental health, wellness, and empowerment. She sees women for anxiety, maternal mental health concerns, mild to moderate depression, life transitions, quarter-life crises, work or academic stress, and difficulties with family, peer, or romantic relationships. Her clientele is mostly young women, ages 18 - 35 years old, including college and graduate students and young professionals. Caitlin pulls from various therapeutic approaches to help her clients overcome life stressors and achieve their goals. She helps clients recognize and shift automatic negative thoughts and unhelpful core beliefs through Cognitive Behavioral Therapy; identify core values through Acceptance and Commitment Therapy; and develop psychological flexibility through mindfulness and value-based goal setting. Caitlin gained her experience at an outpatient clinic, residential substance use facility, a community drop in center for individuals with chronic illness, and supportive housing agency. 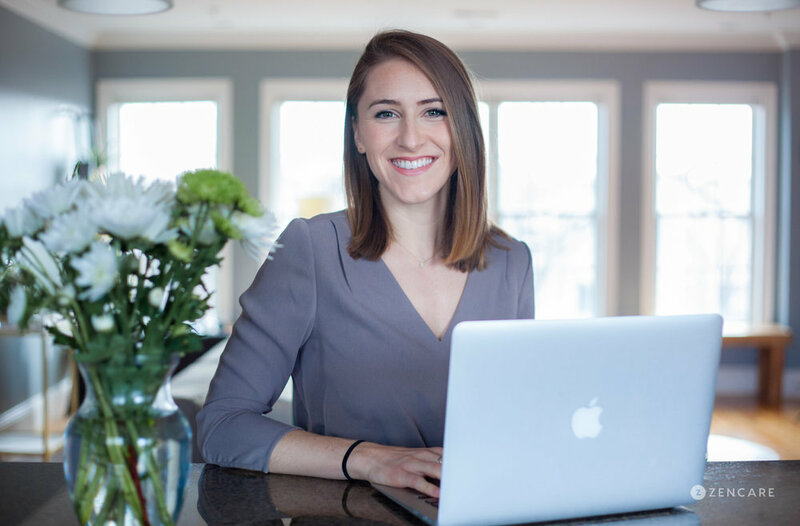 She offers both in-person and remote therapy sessions for Massachusetts-based clients. Sliding scale: A sliding scale of is offered to clients who need a reduced fee to receive therapy. Note: Not all BCBS plans cover teletherapy; this might not be determined until you submit for payment for a session. If a plan does not cover teletherapy, you are responsible for the full out-of-pocket fee. "I am passionate about helping my clients work through their struggles as they uncover and achieve their preferred path in life. Being truthful and vulnerable is no easy feat, so I do my best to make my clients feel welcomed, respected, and accepted in our work together."